Throughout 2018, forests continued to be threatened and destroyed. 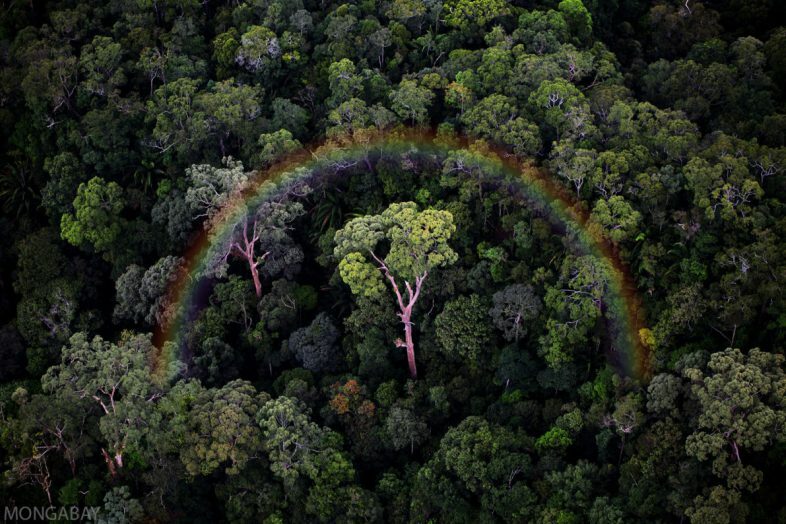 From the Amazon, to the Congo Basin, to the Mekong Delta and scores of places in between – journalists reporting for Mongabay filed hundreds of stories about the world’s forests. Although the significance of any one story is difficult to gauge in the short-term, several Mongabay reports from 2018 stood out. These pieces dealt with illegal timber trafficking, advances in technology-based environmental protections, and human rights protections for the people doing environment-defense work – formal and informal. For more information visit Mongabay.